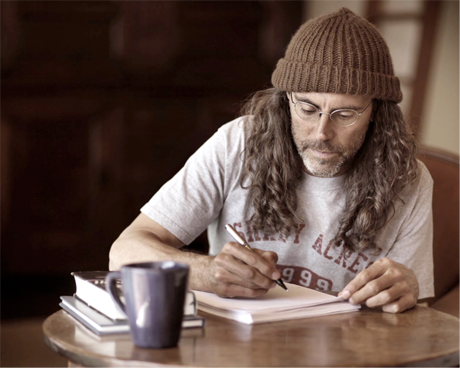 If you haven’t heard of Tom Shadyac, you probably have heard of his movies. Beginning in the 90s, he teamed with Jim Carrey to direct three of the star’s biggest comedies. Ace Ventura: Pet Detective, Liar Liar and, in 2003, Bruce Almighty. Along the way he worked with Robin Williams in Patch Adams and Eddie Murphy in The Nutty Professor. While Shadyac may have a knack for showcasing comedic performances, I’m not so sure that this spiritual stuff is his forte. 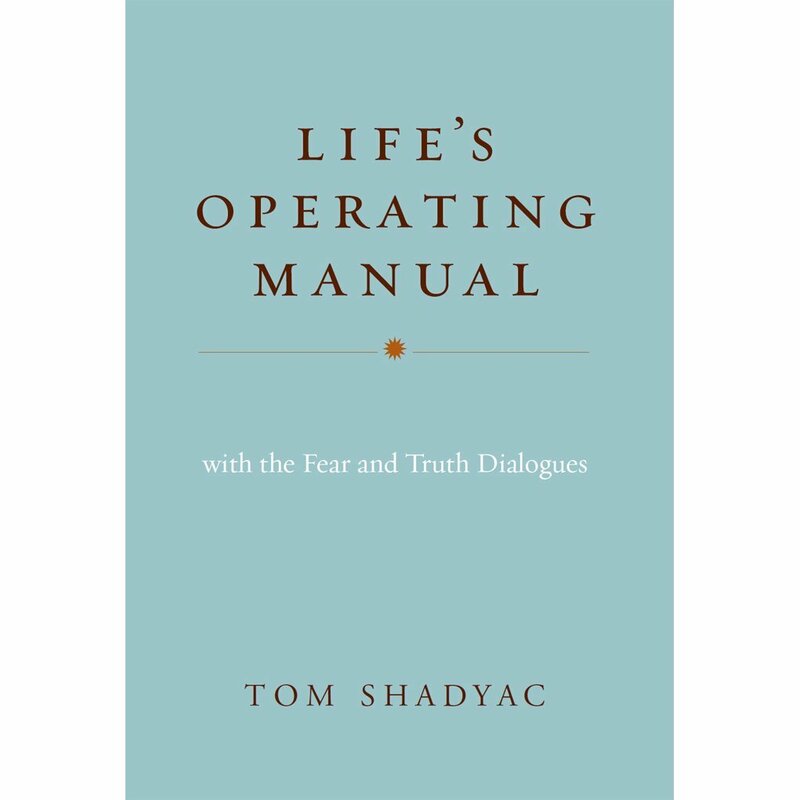 His book, “Life’s Operating Manual,” was born out of a documentary he produced called I AM. The book, much like the film, is Shadyac’s attempt to figure out how we have gone so wrong. He looks at war, poverty, environmental destruction and other societal ills not so much as problems in and of themselves, but as symptoms of a larger sickness. And it is only by following the directions of, yes, an “operation manual” for life, that we can begin to find out who we truly are and start to heal the world. It’s a noble goal, and I believe Shadyac is sincere in his desire. 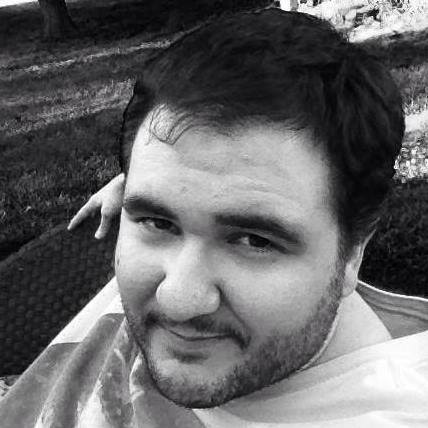 This, after all, is a guy who, at one time, lived in a mansion and flew on private jets. After a bicycle accident and its related series of lingering injuries led him to believe he was dying, he gave away much of his money, moved into a mobile home (in Malibu, but still…) and began to teach college. Shadyac begins to make his case by the use of line graphs, like on page 23, that show population growth, technological advancement and environmental issues, such as global warming, correlating with each other by aggregating it all into a single line. The same graph also charts morality with a second line, but it is not exactly clear how he quantifies any this data. Without knowing that, it is difficult to understand his conclusions. He defines ethical progress as laws being codified, the legal abolishment of slavery, and discrimination on the basis of race, sexual orientation and gender drifting away; claiming this all began around 2,000 BC. But the same chart shows that our degree of morality, while going through ups and downs, was the same in 50,000 BC as it is today. What?!? How is this possible when he just wrote that our ethical progress began 4000 years ago? I could be accused of a dim view of human nature at times, but I give us a bit more credit for our advancement. Either way, the case isn’t made one way or the other, so we are left to just kind of take his word for it. 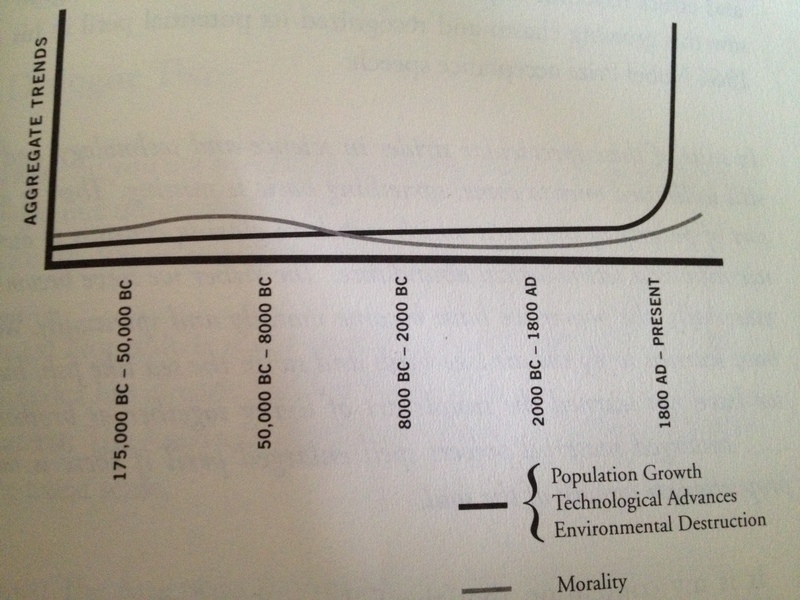 But if it is true, as the graph shows, that we are on an uptick of moral progress, why just a few pages later do we need a “true revolution;” one that will “turn things completely around”? TRUTH: People are not fallen. They have forgotten. FEAR: That again! Are there no other questions to ask? Fine, write your book. I won’t remain silent, you know. I will speak my mind. TRUTH: You will speak from the mind, certainly. FEAR: And what’s wrong with that? Our minds are what make us different. Descartes said, I think therefore I am. TRUTH: And I say, I AM, therefore I think. FEAR: You confuse me. What is it you want to accomplish here? TRUTH: Nothing. It is already accomplished. Great. So what am I reading this book for? You may have noticed the examples I have used are very early in the book. That is because I couldn’t quite make it halfway through before I put it down. I’m just not predisposed for the metaphysical, New Age-style “Truth,” I guess. If you are, you may enjoy it more than I did. Perhaps I’ll pick it up another time and try again, but I’m afraid not much changes. The late Roger Ebert reviewed the movie I AM that this book was borne out of. He describes scenes in which Shadyac demonstrates belief that yogurt can read our minds, that our brain and heart can tell the future, and that we are all connected at the quantum level. It’s flapdoodle of the variety that was pushed on a credulous public in movies like “What the Bleep Do We Know! ?” six years prior and debunked soon thereafter by a variety of people. Ebert chides Shadyac for not asking questions or being skeptical. If this is the type of thing I missed by not reading the rest of the book, I don’t feel as if I missed out. Instead, I’ll be happy to stuff this book in a random drawer which, come to think of it, is probably where a variety of other operating manuals I’ve accumulated over the years are.